Applied Computer Online Services (ACOS) greatly values and welcomes Federal, State, and Local and other appropriate Government agencies. The Schedule reflects the entire range of ACOS products including hardware, software, consumers electronics, services and etc. For products and pricing listed on our GSA Schedule, please call any of the dedicated Government Sales Team members below. Please click GSA Advantage! 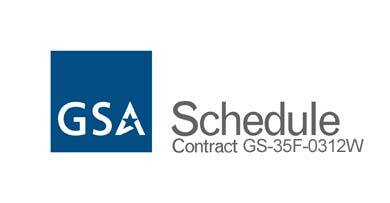 below and search by GSA schedule number: GS-35F-0312W.